What did you pick up the last time you nipped into Primark? Personally I make a biannual pilgrimage to the Irish fashion behemoth to bulk buy those little trainer socks they keep by the till (seriously – they’re the best on the high street) but until recently hadn’t given much consideration to the store’s beauty offering. Then, a certain Beauty Editor and expert announced she’d picked Primark to partner with for her first skincare line and I started paying attention. In fact, the whole industry did. As the former Beauty Director of Glamour, it’s no surprise that Alessandra Steinherr is a skincare obsessive. 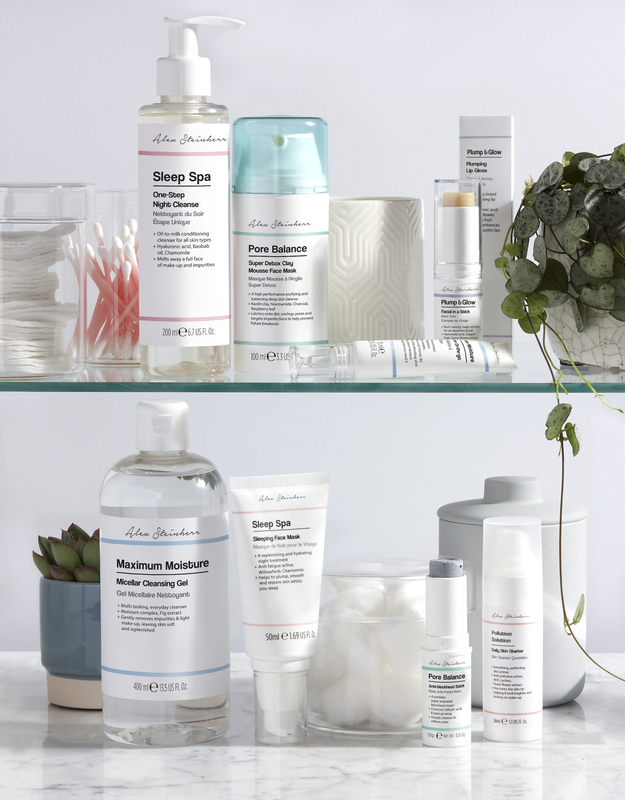 But, as someone with longstanding access to the best – and priciest – products on the market, the decision to funnel years of expertise into a collection of ingredient-led skincare that is accessible and affordable in the extreme (with prices from £3) felt refreshing, and exciting. Clearly fans agreed, as when the collection of 20 products dropped in stores last October it flew. Primark reported selling one product every three seconds, with stores across the UK completely selling out. Which isn’t exactly good news if you didn’t manage to get your hands on any (or if this is the first you’re hearing about it) But that was then, this is now and not only has the line been restocked nationwide, if you get in quickly enough you can pick up some excellent new additions to the Alex Steinherr x Primark Beauty stable. 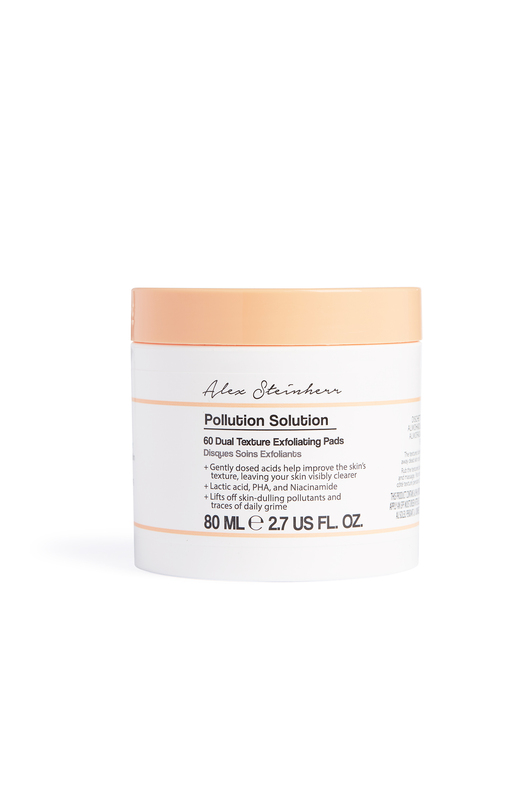 My pick of the class of 2019 is the Pollution Solution Dual Texture Exfoliating Pads, £5, a pot of glow-giving double sided pads that manage to pack in smoothing lactic acid, texture boosting niacinamde and PHA, a gentler acid that targets the top layers of skin without irritating. In short, an almost absurdly sophisticated formula for the price of a glass of prosecco in the pub, and after swapping it for a beloved but ten-times-as pricy-liquid exfoliator a couple of nights a week I am still reaping the brightness benefits. The new drop also includes a radiance-boosting Pollution Solution City Mask, £3 plus the Sleep Spa One-Step Night Cleanse, £5. Of course, the original product selection is also crammed with superior formulas – too many to go into here – but at this price you can afford to experiment, so I suggest you hot-foot it to the high street and fill your basket. Don’t forget the cotton pop socks while you’re at it.